60 Lanes of Great Family Fun! Professional-style bowling, scorekeeping and automated bumper systems. Rated #1 Golf in Lansing! 27 Holes. 4-Star Course. Unlimited Fun. We offer a full driving range, practice putting greens and a full-service pro shop offering the latest in golf equipment. The #1 Spot For Family Fun! From our sixty lanes of bowling, luxurious twenty-seven hole golf course, Pinball Pete’s Arcade, active sports lounge with billiards, great food and drinks, we’ve got something for everyone! Come out and see why Royal Scot is The Perfect Place to Play! 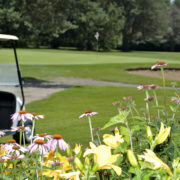 Our expertly groomed, professional style 27-hole course is fully suited with plush green fairways and greens. Strategically placed sand-traps, tee-off pads, water hazards, and fully grown trees offer a challenge to golfers of any level. Whether it’s a retirement or anniversary party or a wedding reception, Royal Scot has the perfect room for you! 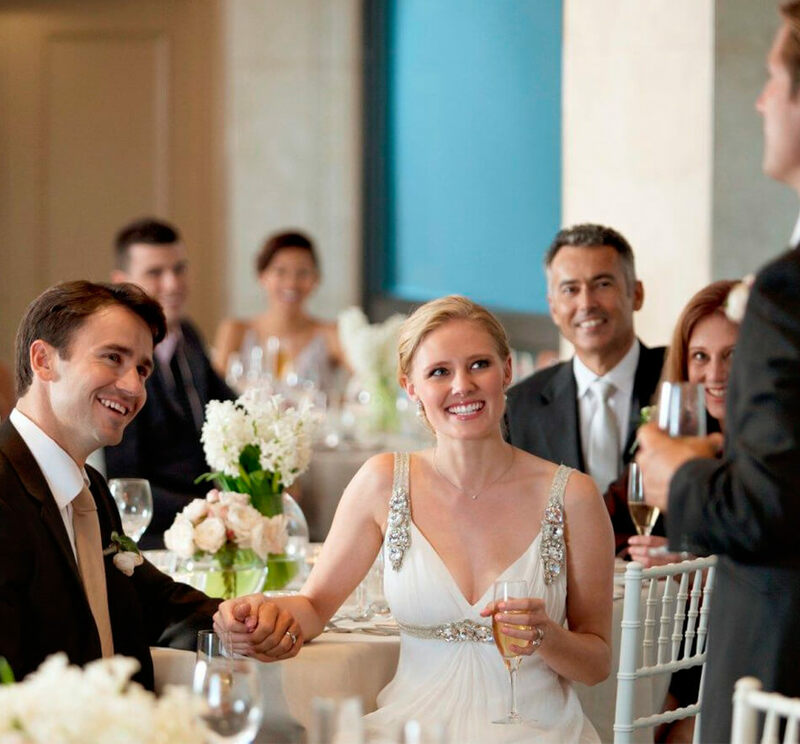 Royal Scot has 4 different banquet rooms to accommodate your special event’s size. 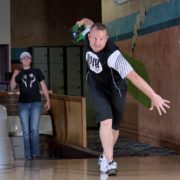 Royal Scot has 60 lanes of professional style bowling with computerized scoring and fully automated bumper systems! On weekends, bowl the night away with Cosmic Bowling! Cosmic Bowling features lighting with black and other special effect lights, today’s best tunes to bowl to, and neon bowling balls! 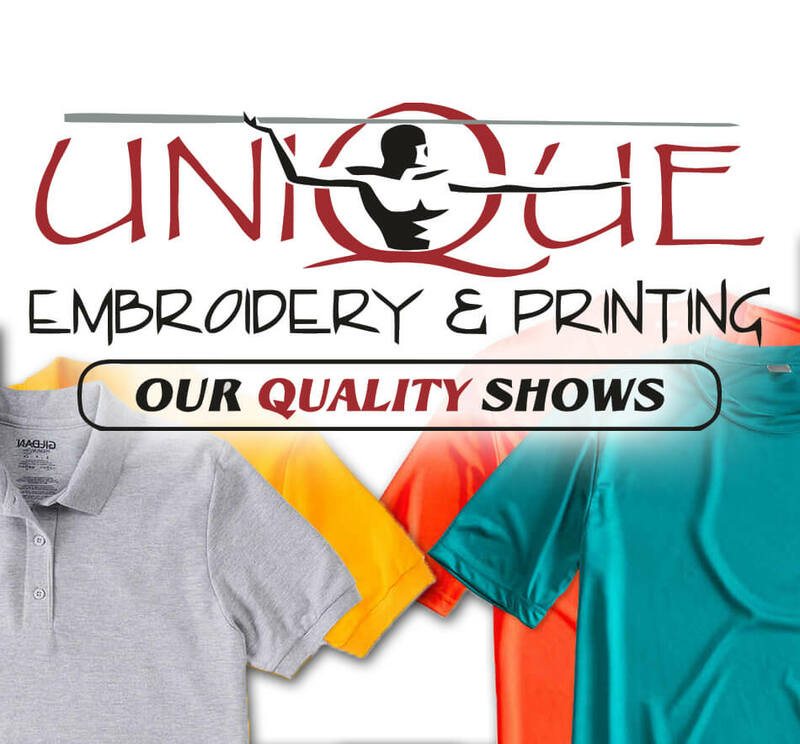 If you have never had your company logo embroidered or you’re not satisfied with your current services, you’ve come to the right place. With over 20 years serving Mid Michigan, our Quality & Service is known to be the best.